Lionel made the #49614 Pennsylvania Diesel Streamliner Set in 2005. 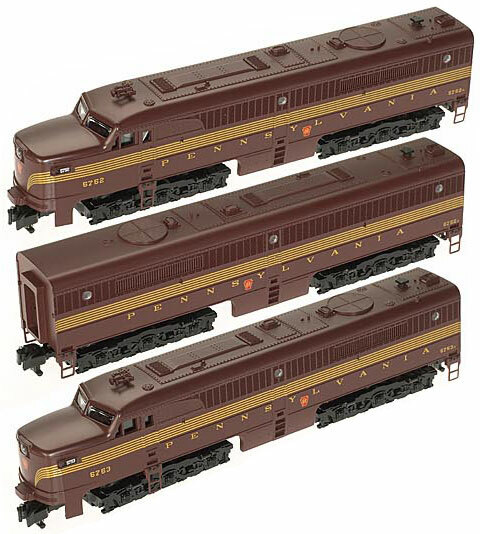 The set's Alco A-Units are not individually numbered and are not sold apart from the set. The #48139 B-Unit was sold in 2005 as an add-on to the set. Similarly, The set's cars are not individually numbered and are not sold apart from the set. 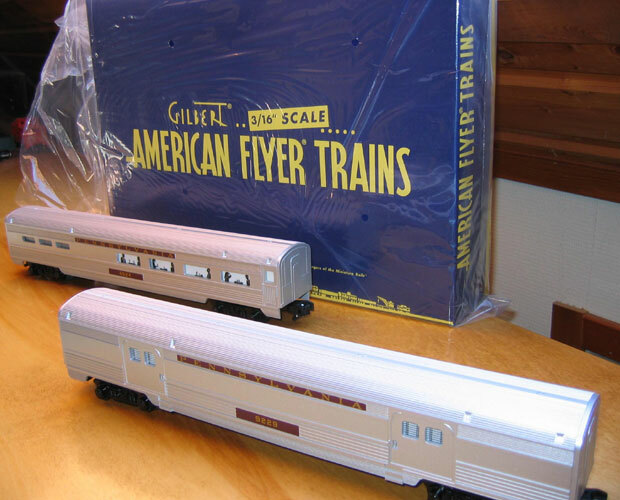 The #48975 Passenger Car 2-Pack (Baggage Car and Diner) was sold in 2005 as an add-on to the set. Dining Car from the #48975 Passenger Car 2-Pack . 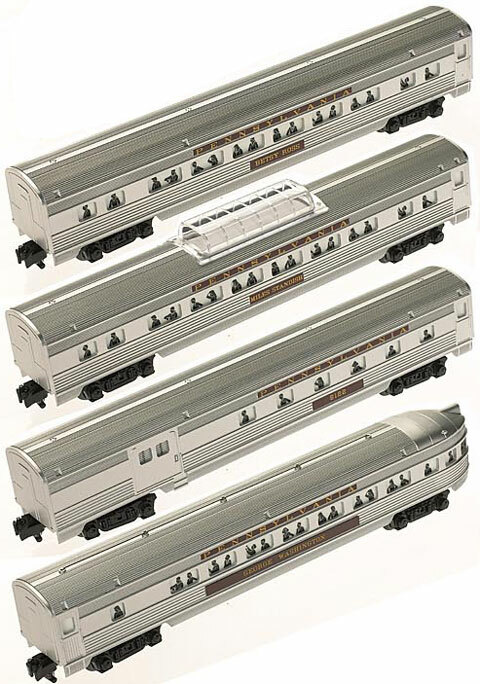 Baggage Car from the #48975 Passenger Car 2-Pack .